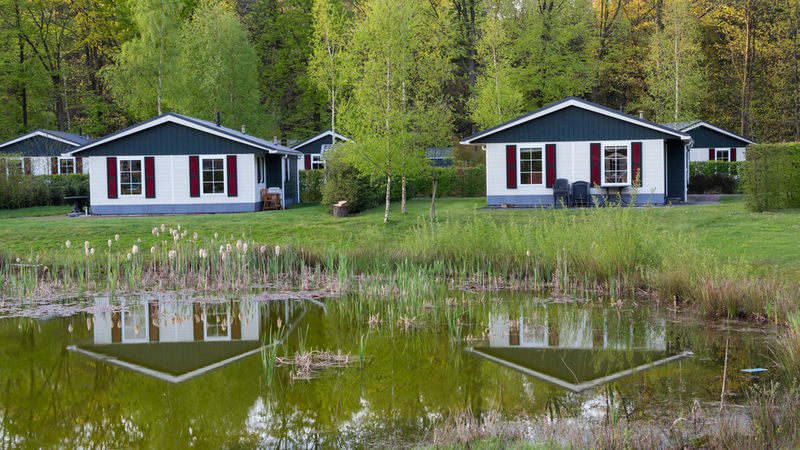 Some 160,000 people are living in temporary homes and caravans on run-down holiday parks throughout the Netherlands, the Financieele Dagblad reported on Monday. The presence of so many people living illegally in holiday accommodation is making it difficult to draw up a national plan of action to boost holiday park standards and reduce crime and illegality, the paper said. Research by ZKA Leisure Consultants for the FD found that 34% of holiday villages are of too low quality to survive – that means 1,500 holiday parks nationwide do not meet today’s standards. Changing holiday habits and the rise of cheap package holidays abroad have also hit the sector hard and banks are no longer willing to finance improvements, Slager told the paper. The home affairs ministry is holding a summit on the problem later this month.